Our Alternative Burns Night Fundraiser is back again for its third year! The initiative started with our Director, Diana Borland and to date has raised over £20,000 for our chosen charities, Global Action Nepal and Seamab School Charity. As well as celebrating Burns Night and networking with industry colleagues, the event is to celebrate and support the partnership between Seamab, a specialist school in Scotland that cares for and educates vulnerable children, and Global Action Nepal, an educational charity working in Nepal to improve the access to education for marginalised children with otherwise limited opportunities. 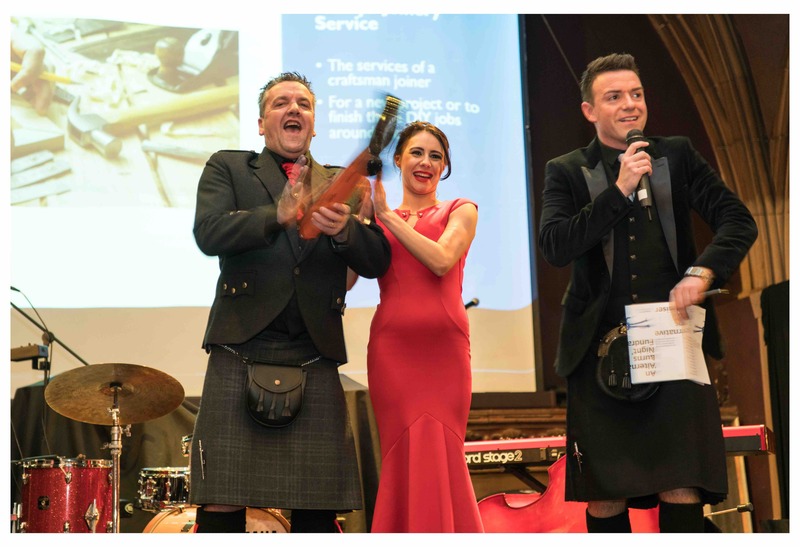 Diana’s initiative was supported by her previous practice, Purcell, but now in it’s third year, the event will be hosted by Sanderson Borland and developers Harrison Hunt on 26th January 2018, compered by Scottish, stand-up comedian Des Clarke. Tickets will be on sale soon via the website or alternatively please contact our Edinburgh office on 0131 247 7448 to book your space. Director, James Sanderson who has been Cathedral Architect at Blackburn for over 15 years was invited to speak at the National Precentors Conference to discuss the £34m regeneration masterplan he led in Blackburn to create a new Cathedral precinct. The masterplan has been successful in increasing investment in the town, enhancing leisure and cultural facilities as well as bringing new commercial opportunities to the area. 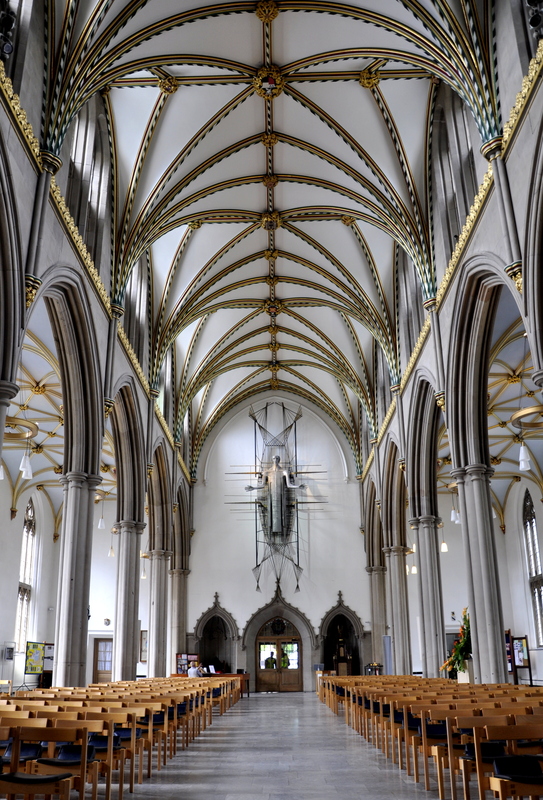 Canon Hindley, head of worship and director of Blackburn Cathedral Developments delivered the talk with James Sanderson, discussing funding, procurement and their personal experiences in delivering such an ambitious project. The talk inspired delegates from the forty represented Cathedrals to consider more ambitious aspirations for their towns/cities and allowed an open discussion about how other Cathedrals could become catalysts for change. 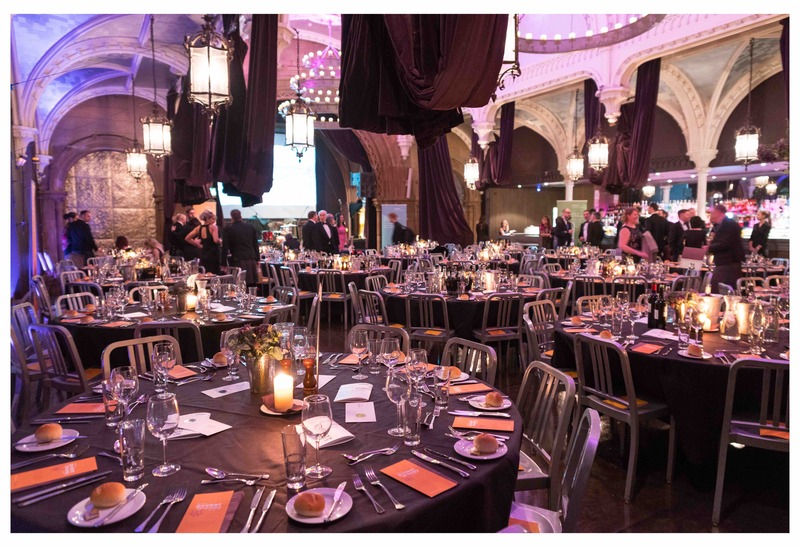 The Alternative Burns Night Fundraiser initiative started with our Director, Diana Borland and to date has raised over £20,000 for Global Action Nepal and Seamab School Charity. Through this partnership, the two organisations have been sharing knowledge and experiences that will improve the outcomes for all the children.